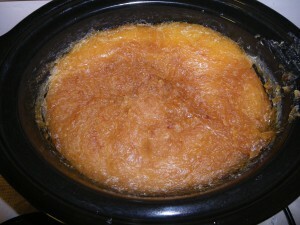 While I have been posting on some elaborate methods like liquid or transparent soapmaking, I did not cover the basics! I really like to compare it to baking or patisserie – while there are some basic ingredients (flour, eggs, sugar, milk…), there are still hundreds of options for tweaking and creating cakes of different colors, tastes, forms and structure. 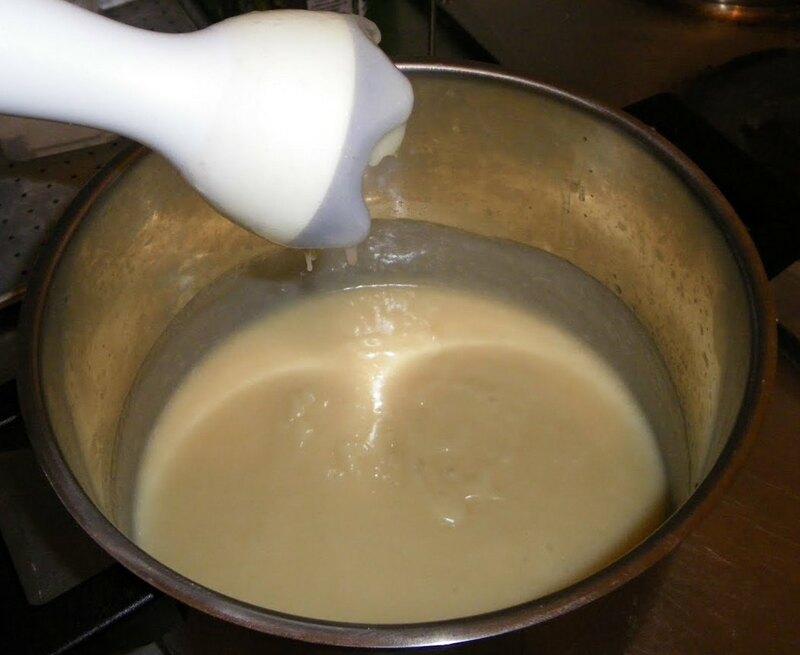 …therefore, in a series of posts I am going to explain you the important basics of making natural soap from scratch. I will not just repeat what was said hundreds time before. I am going to add my own experience and knowledge and am really looking forward to it. Let’s start, I will keep it simple for today! If you are new to soapmaking from scratch, you might want and need to read this article multiple times. That is alright, do it, it is really important! Please, read first my post on what is soap from a chemical point of view. This is important so that you can understand all the following. Lye, oils and water – everything else is optional! Lye is a base, which reacts with oils (acid) and create soap. Water is needed, otherwise nothing would happen. Hint: Mineral oil has a different chemical structure and won’t create soap. Lye is turning oils and fats into soap. If you measure it right, there is no lye left in your final soap. 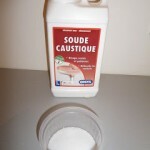 You do not want any lye left in your soap, because it is caustic – it reacts with your skin and burns it. But the amount of lye is very easy to calculate, you will learn it later. Different oils and fats make different soaps. Coconut oil makes hard soap with lot of suds and big bubbles, olive oil makes soap that gets slimy when used and has no lather, however is very mild to your skin. All this because of different types of fatty acids oils and fats contain. You will learn about this later, too. Lye could never react with fats or oils if there was no water. Water helps the molecules of NaOH to dissolve into Na+ and OH- ions and bring them to oil molecules to make soap. You need to add just the right amount of water. Too little or too much will slow down or even stop the reaction. 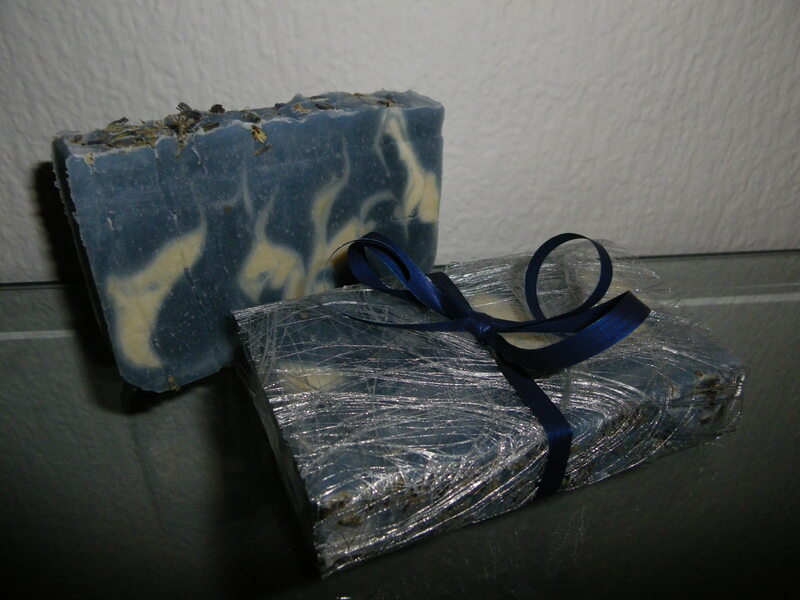 There are two main methods for making soap from scratch: cold process and hot process soapmaking. The above described in basic steps is the cold process. The hot process differs in step 2 – after trace, the pot is put on the double boiler, so that the temperature of soap keeps at around 60-70°C for around 1-2 hours. This accelerates the saponification and soap changes into semi-transparent, thick mass, that has to be spooned into molds. I discuss the main differences between these two methods in my post Cold process vs hot process, which method to choose? Indeed, there is quite an impressive quantity of other methods, which are basically variations of these two methods. In some, the soap is first poured into silicone or wooden molds and only then put in the oven to warm soap as in the hot process. This is called cold process owen process (CPOP) method. In others, soap is whipped instead of blended and a whipped soap floating on the water is born. Using partly KOH and partly NaOH, solid oils (fats) together with whipping gives a cream soap. Transparent soapmaking is a variant of hot process technique, when after the soap is finished, it is dissolved in a mix of glycerine, alcohol and sugar solution to achieve transparency. 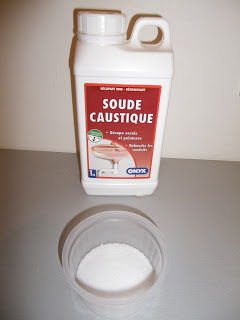 Using KOH instead of NaOH in the hot process gives a paste that can be later easily dissolved in water to obtain liquid soap. 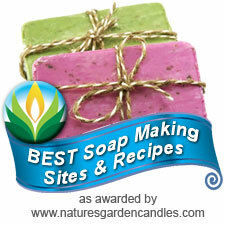 See you in one of my next posts for more info on soapmaking basics! 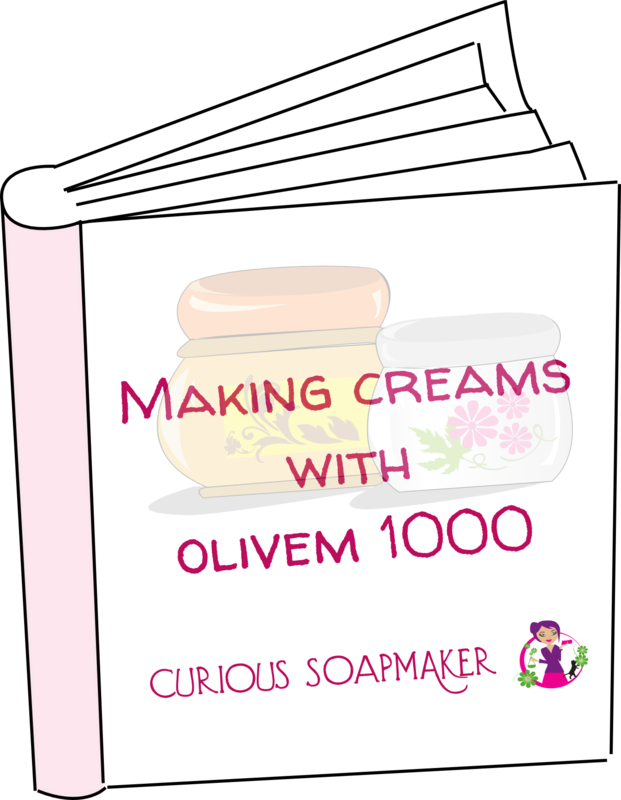 This entry was posted by evik on June 18, 2013 at 21:41, and is filed under for beginners, soapmaking, soapmaking basics. Follow any responses to this post through RSS 2.0.You can leave a response or trackback from your own site. 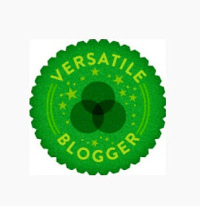 very interesting, i will like to learn more, because i want really want to go into soap production. how do i contact you. I would love to make it but there isn’t any measurement provided. I am already into Soap production; the problem I have is that the soap does not become” Hard” enough early. this takes days and I think there should be a particular addictive or material that can make soap become very hard between 12 to 24 hours. This is very interesting. I am exploring inroads to soap making. I am very new to this and I know nothing about this. I hope you can help me. Hi, thanks for all your information! Could you give a recipe for the hot process with glycerine, alcohol and sugar. Can you use any alcohol like vodka or rubbing alcohol and for sugar, normal sugar dissolved in a 1:1 ration? Would love your thoughts, thank So!